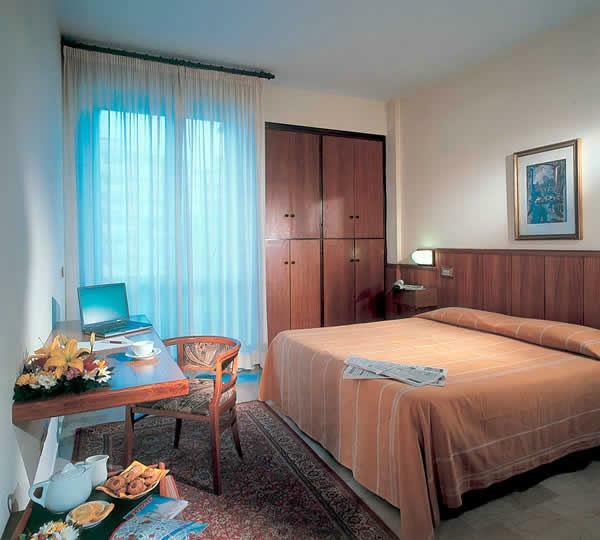 The hotel has 113 air-conditioned rooms with color, satellite TV and Internet access. Aside from its 96 rooms situated on the hotel’s 6 floors, the other rooms are located in a 17th Century Villa that belonged to the Ricasoli family. The hotel has an internal garden and ample parking. Bathroom with shower, some with bathtub.